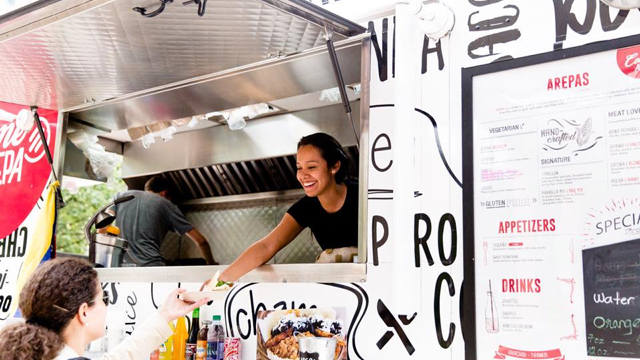 Come Arepa is a food truck dedicated to serving the Arepa and some other tasty Venezuelan food. 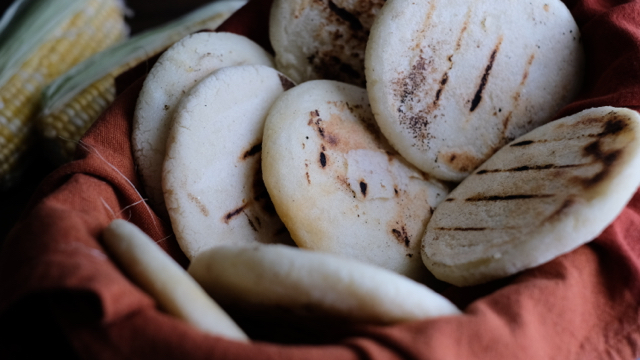 The Arepa is one of the most important dishes in Venezuela, it is a white corn bread gluten free, crunchy outside and soft and steamy inside. 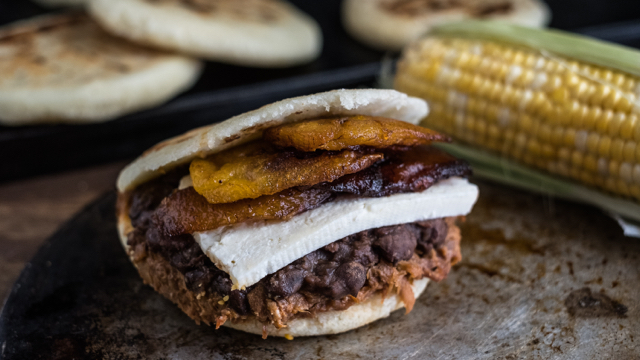 They are typically served warm from the oven or grill, split open and filled with a variety of meats, vegetables, cheeses, and sauces. 111 E 5th Ave - Hootsuite!